This room is overlooking the hotel garden. Air-conditioned room with TV, fridge, hairdryer, telephone and radio. 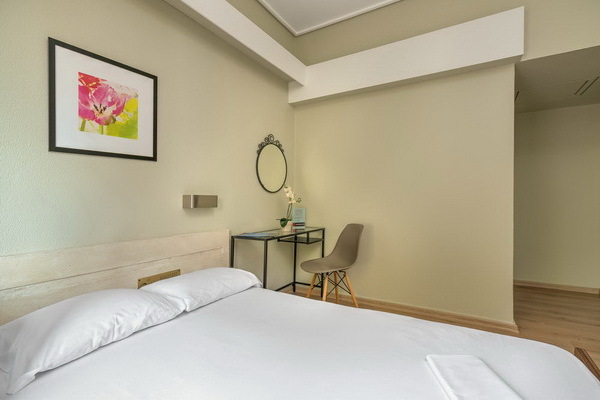 Room facilities: Balcony, Patio, Garden view, TV, Telephone, Radio, Air Conditioning, Heating, Hairdryer, Free toiletries, Toilet, Bathroom, Bath or Shower, Minibar, Wake-up service, 24h room service, 24h Reception, Towels change on request.